If suits and ties are not your thing, then it is time to consider a career in the tech world. Just five years ago, no one would have thought of applying for a job as a space-drone programmer. But thanks to the digital age, jobs that once were never conceived of now not only exist but are also in demand! Examples include social media manager, digital designers, game operations, e-sports and more. Let’s take a look at the new industry and what you can expect. Garena is the leading platform provider in Southeast Asia and Taiwan for PC and mobile digital content, e-commerce and payments. 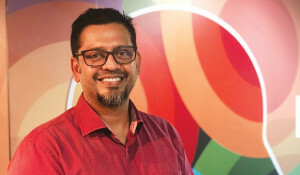 Under Garena+, the company is the exclusive distributor of games such as FIFA Online 3, Point Blank and Alliance of Valiant Arms, among others. Its apps include Shopee, a mobile e-commerce marketplace, and AirPay, a payment platform. For Garena, the internet is just an enabler. 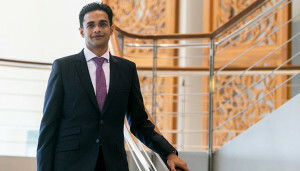 Internet companies are constantly inventing new and disruptive technologies to provide convenience and new ways to connect people. 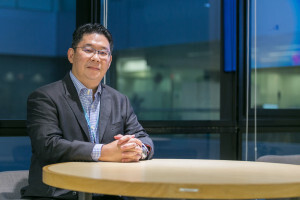 Take for instance the AirPay payment platform, which bridges the “digital divide” – between those who have and those with little access to computers and the internet – by providing financial services in emerging markets such as Vietnam, Indonesia, Thailand and the Philippines. Users can pay for online content, bills and e-commerce transactions even without a bank account or credit card. 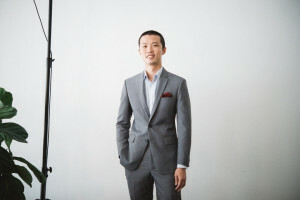 So companies like Garena are generating new roles and careers in “traditional” areas such as business, operation, creativity, technical, corporate and more. As the internet continues to evolve, new careers that did not exist in the past will emerge. 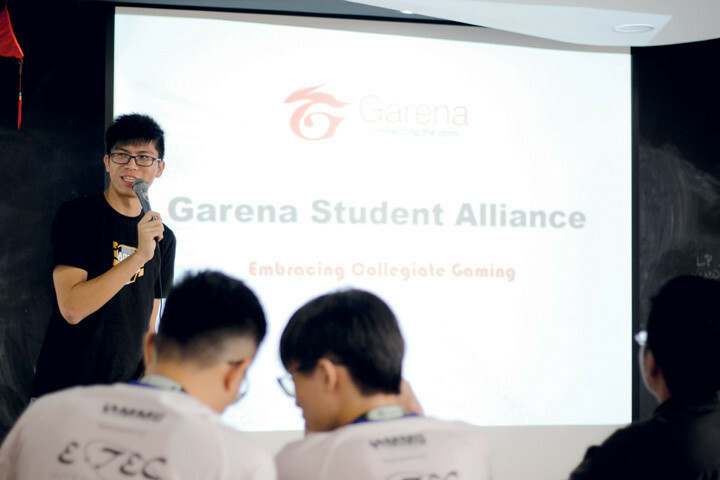 For instance, Garena’s gaming business offers opportunities in game operations, e-sports, marketing, production and design. For e-commerce, it needs talent in marketing, business development, customer experience and content. Garena looks out for graduates who possess a strong business sense, have lots of new and innovative ideas, and are passionate about new technologies, be it in digital content, e-commerce, fintech (financial technology) or other areas. Meanwhile, Nurlita Ayu Adam of LOKi says the possibilities are endless when it comes to jobs in a digital agency like hers. Ayu, the Head of Social Media at the full service digital media firm, says digital agencies are fast surpassing traditional media agencies. Clients are now shifting their budgets to online marketing via social media, websites and in-app advertising/marketing. “The advertising industry has long lived on the hard-sell messaging of campaigns that usually works well if a client has an extensive amount of advertising budget,” she says. The problem, Ayu notes, is that it is difficult to gauge the effectiveness of television and print advertisements. It’s also hard to measure how mass content shifts consumer behaviour and market trends. Where digital agencies come in is tracking and analysing the consumer data. Ayu manages a team of social managers and reviews data. She also supervises a team of social media managers and content writers while coordinating with strategists and creative teams to ensure their content and campaigns are optimised. She also oversees the acquisition of new businesses while working on strategies in social media campaigns, media buy planning, executions and determining measurable key performance indicator forecast. A typical digital agency would consist of social media management, digital projects, strategists and analysts, client servicing, creatives and developers. Hence, imagine the range of positions available to anyone interested in starting their career in a digital agency. LOKi, too, seeks creative writers, digital designers, website developers, marketing analysts and marketing strategists. What would an employer like LOKi look out for? For starters, a degree in business and marketing is preferable. Grads must also possess strong analytical and creative skills to make them stand out in the fast-paced and competitive digital media world. Graduates who are comfortable with all aspects of social media will thrive as digital media focuses on online marketing, which uses every platform available to help brands position their content to reach a target audience.